Gorgeous Home with Screened Porch in Robinson Branch Subdivision Summerdale AL! 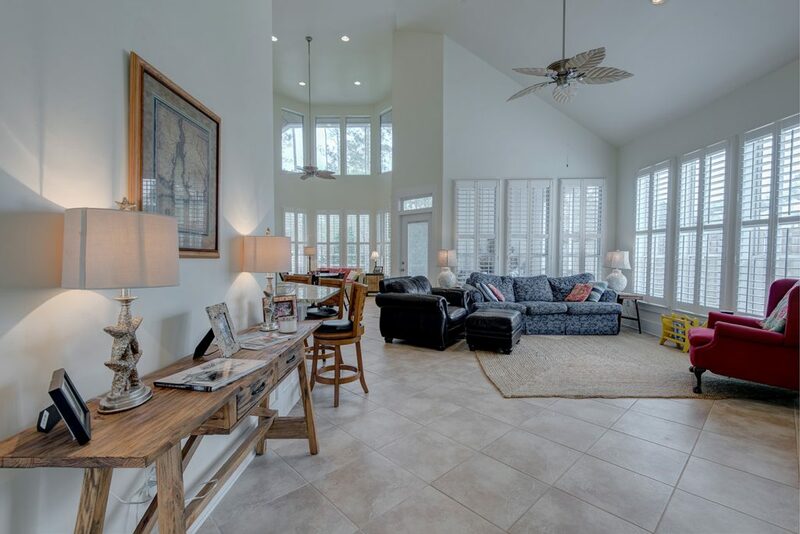 This Gorgeous Home with Screened Porch in Robinson Branch Subdivision Summerdale AL truly deserves a closer look! Robinson Branch is the best kept secret on Fish River. This community is sprinkled with adorable cottage style homes. Views of Fish River abound from the community pier. Boating is made easy with direct river access via a community boat launch! 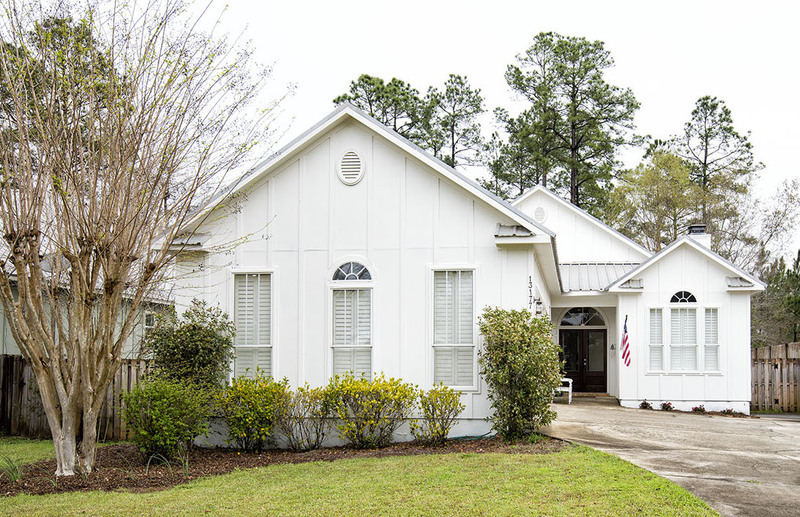 This neighborhood is centrally located in Summderdale, close to Fairhope and Foley with easy access to Gulf Shores and the Interstate. 13177 Etta Smith is a gorgeous coastal cottage. Rich stained double wood doors greet you as you walk in. The wide foyer guides you to the remodeled kitchen with all white cabinets and subway tile. Natural sunlight fills the dining room and living room while each bedroom is great in size. No detail has been forgotten – plantation shutters throughout, subway tile, brick fireplace hearth, gorgeous granite, sleek tile and hi-grade carpet for bedrooms. Entertain guests or enjoy the privacy of your back patio. The screened outdoor living space is completed with a wood burning fireplace! This is river living at its best! Tour this Gorgeous Home with Screened Porch in Robinson Branch Subdivision Summerdale AL with the Jason Will Real Estate Team 251-866-6464.